Seeing a dog sitting down and having a good old scratch isn’t anything new. However, when that itching gets a little out of control, it could indicate that there is something else going on besides a one-off, minor irritation. 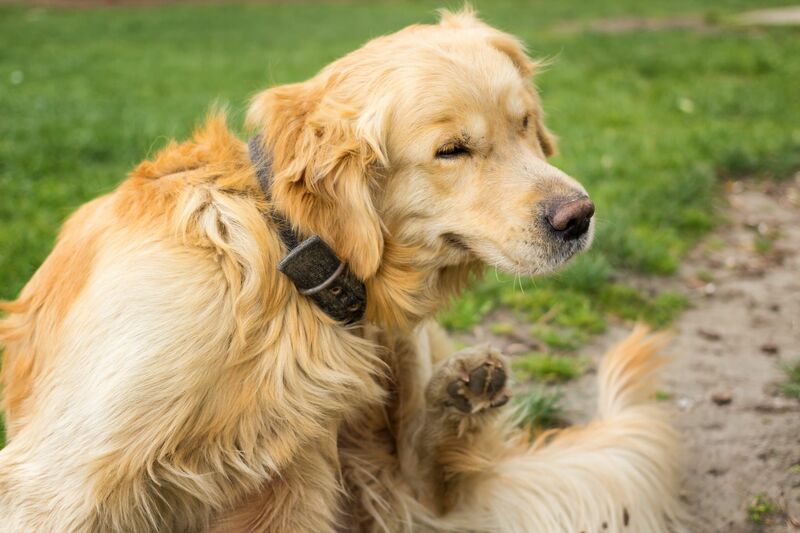 Excessive itching can actually be indicative of a number of different underlying conditions, and it is crucial to pinpoint the reason why your dog is scratching so that you can successfully alleviate his discomfort. Excessive scratching can put your dog at risk of infection. If he scratches too much or too hard, the skin can become damaged, leaving an open wound. If bacteria then get in to this wound, it can cause it to become infected. An infected wound will be extremely sore, swollen, and possibly hot to the touch. It may also look red, ooze pus, look scabby or have a foul odor. If your dog gets a skin infection as a result of itching, topical and/or oral antibiotics will almost certainly be required to effectively treat it. Persistent itching can be indicative of a range of different problems. Let’s explore the most common reasons why your dog may be scratching himself. It may surprise you to know that dogs can be just as prone to allergies as humans are. Itchy skin is one of the most common symptoms that your pet is suffering from an allergy. However, pinpointing the cause of the allergy is important if you are to effectively treat it. These are allergic reactions that your canine companion has to irritants in his environment, and could include dust and long grasses. Seasonal allergies such as to tree or grass pollen are also normally classified as environmental in nature. In addition to itching, if your skin has an environmental allergy he may experience watery eyes, a sore throat (hoarse bark) and repetitive sneezing. Limiting exposure to the allergenic environment and regular bathing and brushing your furbaby can help to minimize his discomfort. Canines are also just as likely to suffer from a food intolerance as we are, despite their willingness to eat just about anything they can lay their jaws on! Reactions to wheat, dairy and fish are among the most common. In addition to excessive scratching, your dog may also show signs of bloating, or an upset stomach. Ruling out food allergies can be complex as it is often a process of elimination. 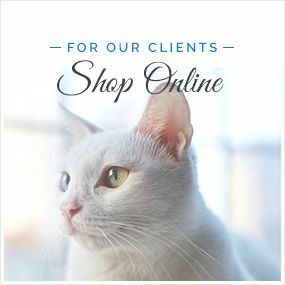 We strongly recommend that you seek the advice of our veterinarians, who will be able to guide you through the process of starting an elimination diet. As every pet owner will know, fleas can be a big problem. Even the most vigilant and responsible owners will probably find that their furry friend suffers from fleas at least once during their lifetime. Unfortunately, flea saliva is full of allergens, and once a flea bites into your dog’s skin, these allergens are transferred to your pet. Even one single flea bite can produce enough allergens to incite an allergic response from your dog – normally excessive scratching, itching and licking the skin. Spotting fleas can be tricky, as they are incredibly small. One of the biggest indicators is dark flakes that look like dirt, deposited in your pet’s fur. This is referred to as flea dirt and is actually excreted digested blood. Thankfully there are many preventative treatments that can help to protect your dog against flea infestations. Make sure you stay on top of these to give him the best chance of avoiding this type of allergic reaction. Ticks are another parasite that is often responsible for persistent itching and scratching. Like fleas, their saliva is a natural irritant to your pet. Ticks are most often found in tall grasses and heavily wooded areas, where they attach themselves to your pet as he walks past. It is important to remove ticks fully, as leaving any imbeddedin to your pet’s body can cause infections to develop. 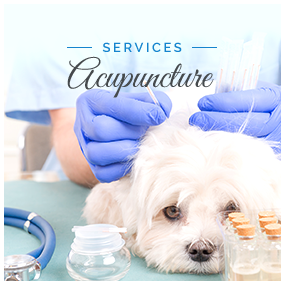 There are a variety of topical preventative medications available. However, we strongly recommend that you thoroughly examine your dog for ticks if you have been out walking in locations that are very grassy or filled with trees, bushes and plants. 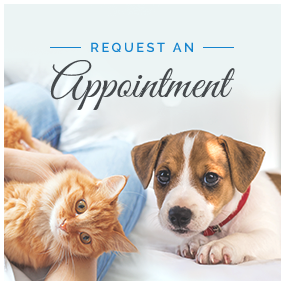 If your dog appears to have a persistent itch that refuses to go away, contact and make an appointment with our veterinarians as soon as possible. 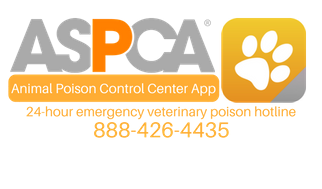 Prompt identification of the cause can ensure your furry friend gets the treatment he needs to alleviate his discomfort.